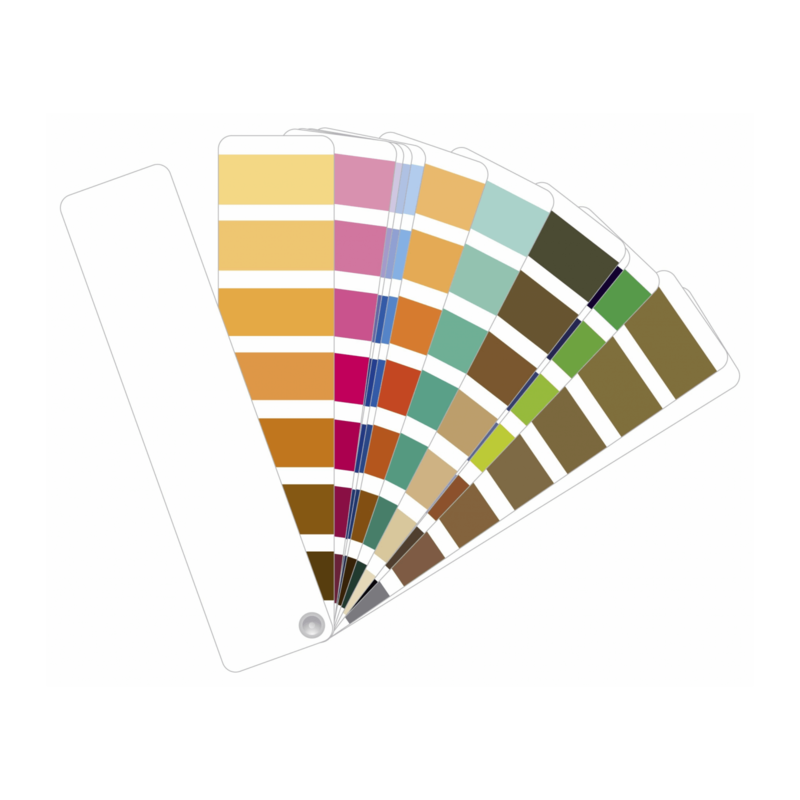 RAL colors compatible. Request info to the technical Office. Self-leveling epoxy two-component water-based Two-component self-levelling epoxy resin under water. Quarzo For info request info to the technical Office.